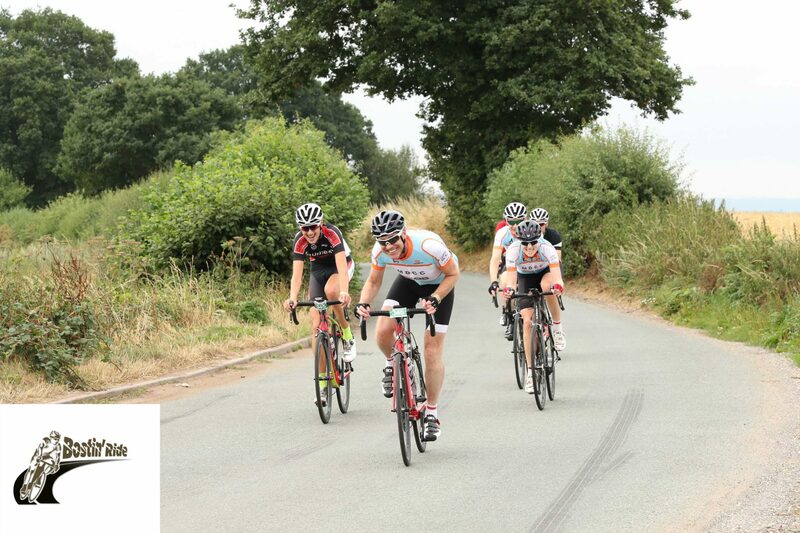 On-course photos - Bostin' Bridge Sportive 22 July 2018 | Bostin' Ride Online booking for our 2019 events are now OPEN! Enter online now! All of the photos taken by Neil Taylor Media at yesterdays Bostin’ Bridge Sportive are available to view, and purchase, by using the following link. Enter you number in the search box to quickly find photos of yourself or enter ‘unknown’ to see those where the number was indistinct.